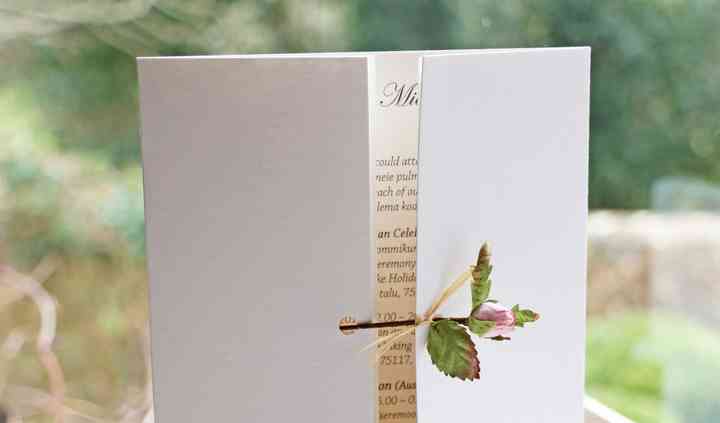 Based in Hurstpierpoint, Paper Tree offers a unique and beautiful range of stationery, gifts and decorations. Their petals have been featured in Cosmo Bride, Wedding Ideas, BBC Good Homes, and 'Harry Potter & The Goblet of Fire', amongst many others. They also place a premium on sustainability, use recycled and FSC paper and their products are ultimately biodegradable or recyclable. 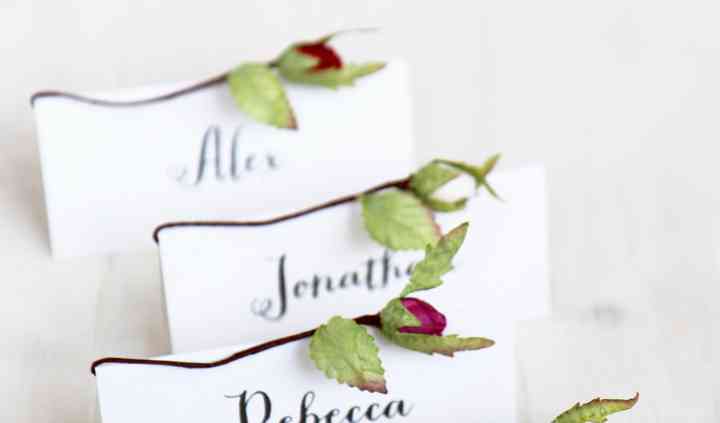 If you're looking for beautiful favours that are eco-friendly, ethically produced, look no further than Paper Tree. 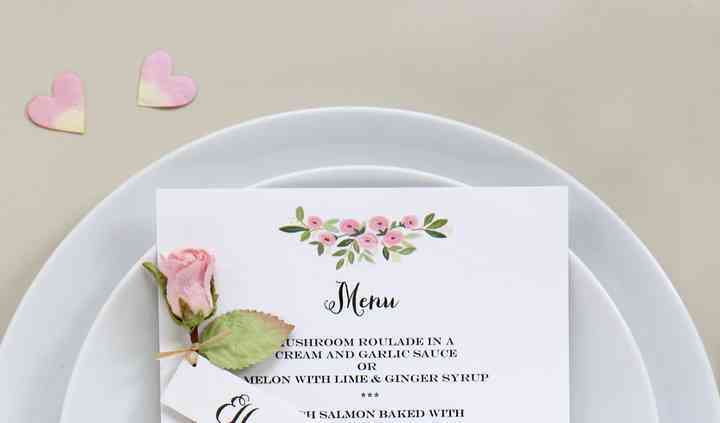 Paper Tree will offer you favour boxes in a variety of lovely colours, paper rosebuds, paper roses in mini pots, paper rose garland, paper rosebud invitations, personalised favour bags, lavender place settings, paper place settings, and much more. 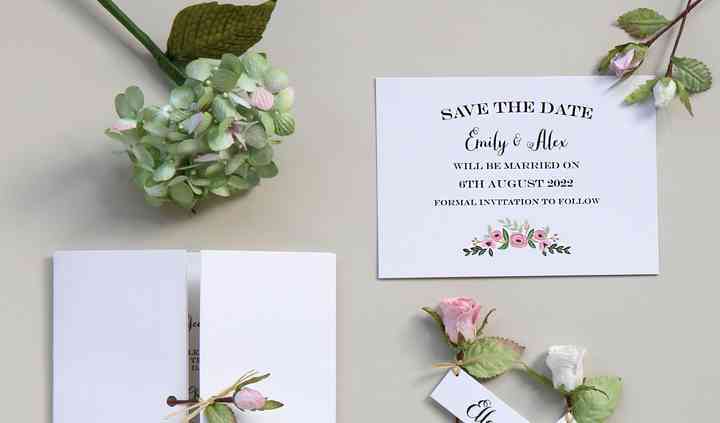 They also have catalogue options including a range of DIY stationery and accessories, to tailor their designs to your specific tastes, wedding style, and colours. Based in north of Brighton in West Sussex, they ship worldwide.